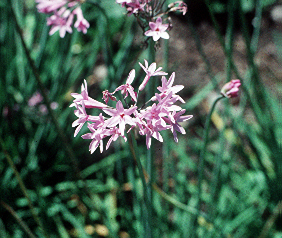 ORIGIN: Northern Hemisphere, 500-700 spp. 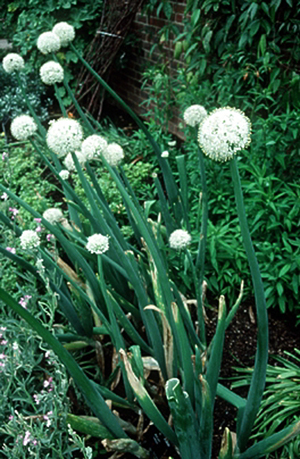 COMMENTS: In addition to the commonplace eye irritation caused by the volatile oils, both irritant dermatitis and eczema have been reported from handling various species of this large genus (400 or more species). 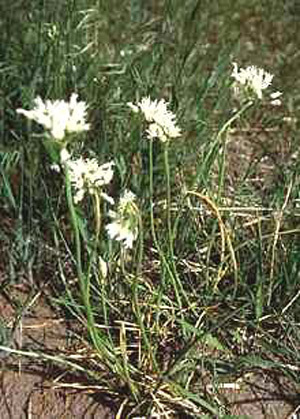 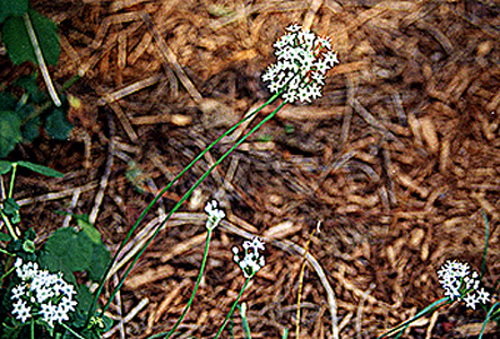 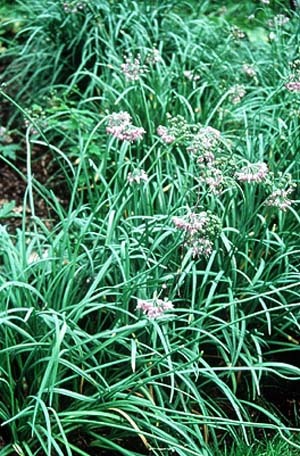 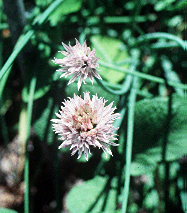 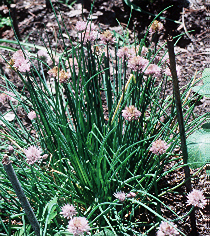 A. sativum L. is garlic, A. cepa L. is the onion and shallot, and A. schoenoprasum L. is chives. 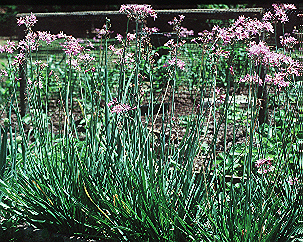 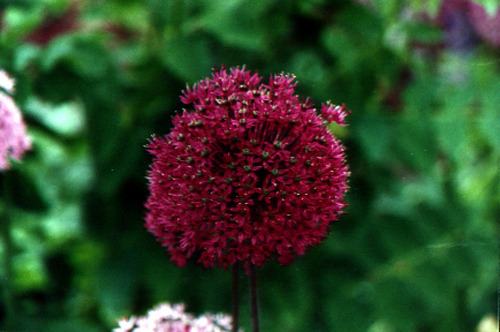 Many other species are grown for their ornamental flowers.